The Espoma Company has been the leading manufacturer and marketer of natural and organic based plant foods for the lawn and garden industry. Their brands, including Holly-tone, Plant-tone and Rose-tone, are recognized by professional and amatuer gardeners as the finest, safest, and most reliable plant foods available. 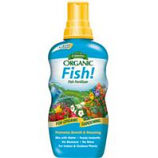 • Provides All Major Nutrients. 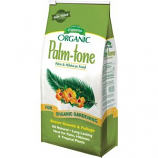 Mix organic granular fertilizer with soil to encourage healthy growth of acid loving plants. Enhanced with bio-tone microbes. 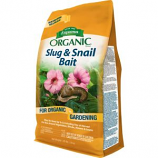 Slow-release fertilizer for extended feeding. 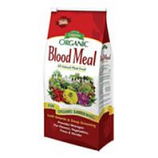 . .
Complex blend of 100% natural & organic ingredients to provide complete & balanced feeding.. Enhanced with bio-tone beneficial microbes.. Long-lasting slow release. 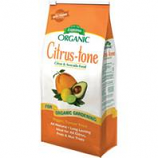 Won t burn or leach away.. For citrus and avocados.. .
• Improves Aeration and Drainage In Potting Mixes. Microbe enhanced all natural plant food.. Includes both endo & ecto mycorrhizae.. Grows larger root mass to help plants establish fast.. Promotes bigger blooms.. Reduces transplant loss.. Safe source of organic nitrogen. Naturally produces more vigorous plants with richer greenerleaves. A time proven remedy for sickly plants. For organic gardening. . The finest bone meal available. 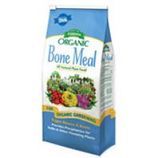 Bone meal helps develop sturdy root systems and stimulates plant growth. 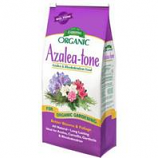 An ideal supplement to fertilizers for bulbs flowers and roses. All natural and approved for organic gardening. .
For flowers fruits and vegetables. Use for early and late blight on tomatoes. Controls powdery mildew black spot and rust. 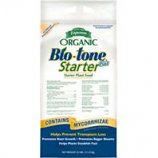 . .
Starter plant food. Promotes roots and growth. 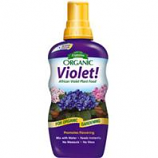 Helps plants establish fast. No measure/no mess easy dose cap. 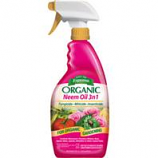 For organic gardening. 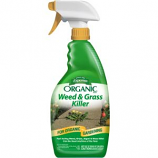 Kills spider mites aphids mealy bugs and whiteflies. 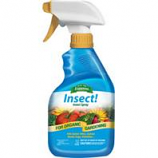 . . . .
Fast acting general purpose insecticide for houseplants and gardens. Kills all stages of insects including eggs. 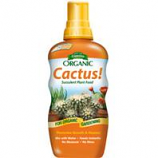 Made from plants extracts and contains natural pyrethrins and canola oil. 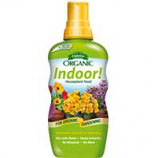 For use on plants indoors and outdoors. .
Controls pests such as aphids lace bugs mites grasshoppers scale insects earwigs whitefly and more. For use on fruit and nut trees vegetables ornamental and bedding plants ornamental and shade trees. Made from plant oils and contains no animal fatty acids. 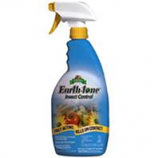 Used indoors or outdoors. .
Safely control fungus insects and mites on indoor and outdoor plants. Effective against blackspot powdery mildew rust spider mites aphids whiteflies and other insect pests. May be used up to day before harvest. . . 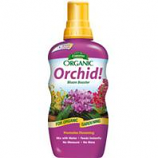 Promotes growth and flowers. Mix with water. Feeds instantly. No measure - no mess. . Promotes growth and greening. Mix with water. Feeds instantly. No measure - no mess. . Promotes flowering. Mix with water. Feeds instantly. No measure - no mess. .
• Covers 1,250 Square Feet. • Contains Brown Seaweed, Harvested From Cold Waters Then Processed At Low Temperatures and Dried. • Covers 1, 250 Square Feet. • Contains A Rich Blend Of Only The Finest Natural Ingredients, No Synthetic Plant Foods Or Chemicals. • All Natural 100 Percent Pure. • Loosens Soils and Prevents Compaction.